It’s Monday! 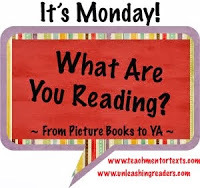 What Are Your Reading? New Books for Spring! If you plant a carrot, a carrot will grow; if you plant a seed, a flower will grow. But if you plant kindness – what happens? If you plant selfishness – what happens? 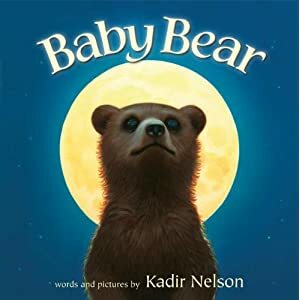 …Thank you to Leslie Buffam at Vancouver Kidsbooks for introducing me to this new book by acclaimed author Kadir Nelson. 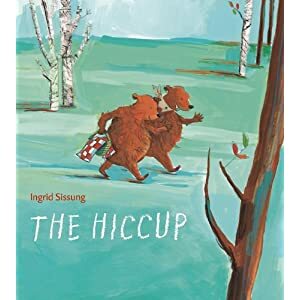 This book has simple, sparse text, breathtaking illustrations and a gentle message (with a splash of humour) about ways we can all make kindness grow. 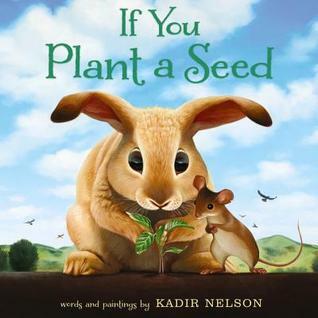 Excellent introduction to the concepts of “selfish” and “generous” and a perfect spring read-aloud for your primary class. 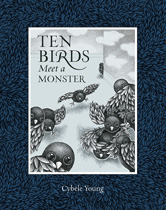 I’m sort of at a loss for words when it comes to this oh-so-clever book by Canadian writer/illustrator Cybele Young (Ten Birds). 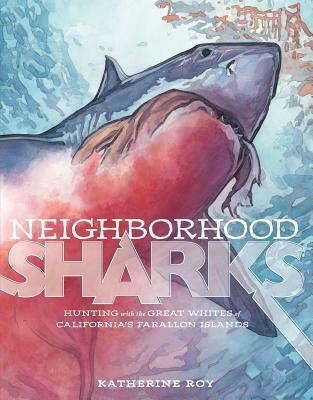 It is part nonfiction, part “who-done-it” mystery, part imaginary and a whole lot of WOW! 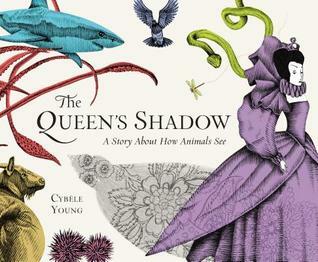 During the Queen’s Ball, attended by animals, a major crime occurs – the Queen’s shadow is stolen! The Royal Detective, the Mantis Shrimp, begins interrogating all the animals in the hopes of finding the guilty party. Each creature provides the detective with their version of the scene of the crime based on their own unique eyesight. 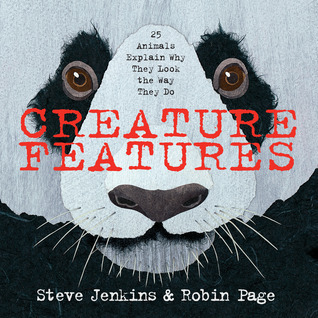 Sidebars provide factual information about how the eyesight of each animal works. As each animal gives their testimony, more clues are revealed. There is SO much to love about this book – you really have to experience it for yourself to appreciate just how amazing it is! 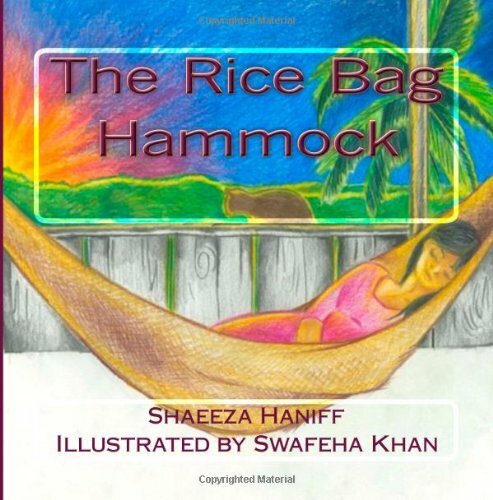 The exquisite illustrations are detailed and textured. 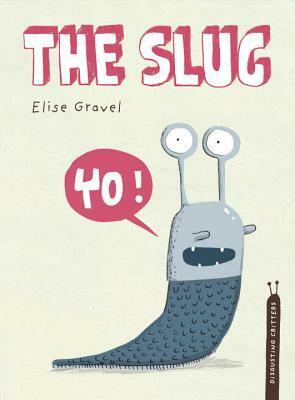 Sophisticated humour, engaging story and layers upon layers of unique story-telling. This is a smorgasbord for your eyes, an extravaganza for the mind and the most unique book I have seen in a long time. LOVE! Smile. Author of the Click! Clack! books has created a delightful character Smick – a loveable dog who loves catching sticks and befriends a little chick! Simple, rhyming text and bright simple illustrations. 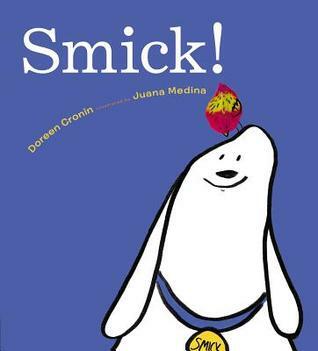 Lots of repetition and rhyme and clever word combining (as in “stick” + “chick” = SMICK!) 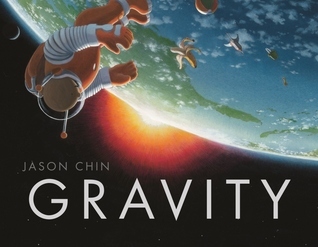 would make this a great read-aloud and wonderful anchor for teaching rhyming words. Sigh. 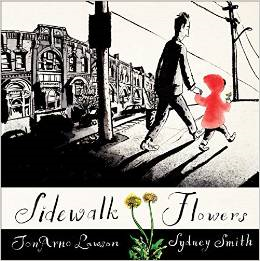 This moving, wordless picture book teaches us to notice the beauty around you and the impact of small acts of kindness. A young girl walks through the park with her dad. He is not paying attention because he’s on his cell phone; she notices the wildflowers and begins picking them and giving them away. Stunning black and white illustrations that slowly introduce color as the story unfolds. This book is tender, gentle, poignant, beautiful, transforming. This book came out last year and I can’t believe it took me so long to read it! WOW – so many things to love about this book. 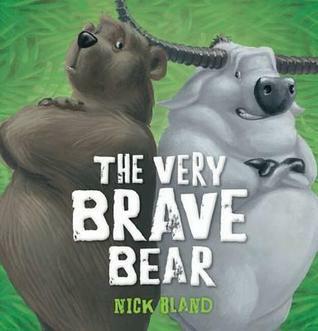 It tells the true story of young Alan, who struggles with a stutter. The only place he finds comfort is at the zoo, where he discovers that his stutter disappears when he talks to the animals. “Animals can’t get words out, just as I can’t get he words out. So people ignore or misunderstand or hurt them, the same way people ignore or misunderstand or hurt me. I make a promise to my pets. 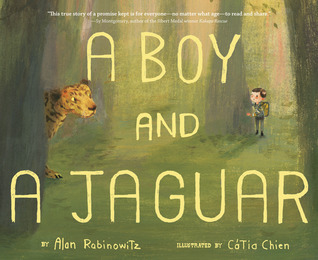 I promise that if I can ever find my voice, I will be their voice and keep them from harm.” Alan keeps his promise and grows up to become one of the world’s premier protectors of wild jaguars. 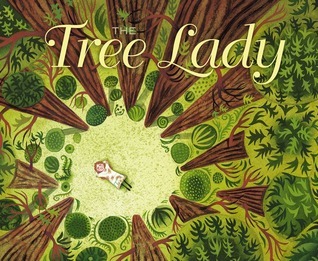 Powerful, inspiring, gorgeous illustrations – this book is a gem! 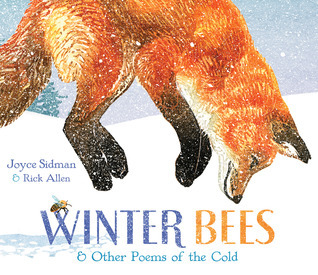 Beautiful folk art illustrations and simple, lyrical rhyming text – this is a perfect book for sharing out loud. 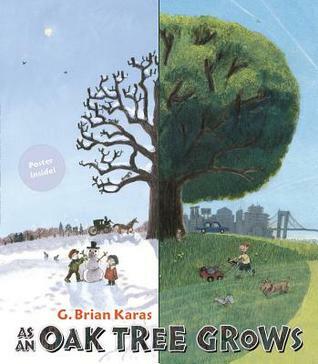 The story takes you through a family’s experience on a farm during an unexpected rainstorm. 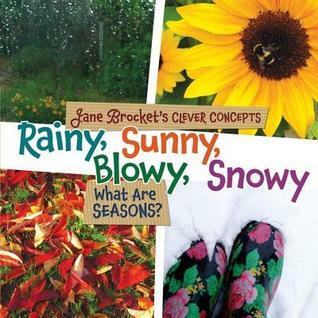 I would definitely use this book for visualizing and sequencing a sudden storm. 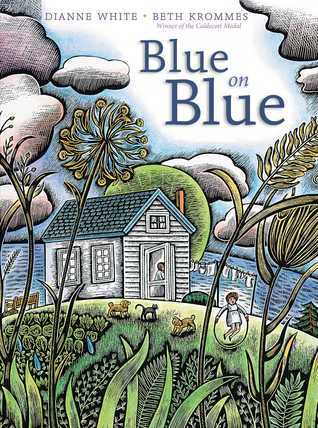 Beautiful detailed illustrations by Caldecott winner Beth Crommes (The House in the Night, Swirl by Swirl) would also inspire great storm art! What is home? Is it a place? A space? A sanctuary? A sense of belonging? 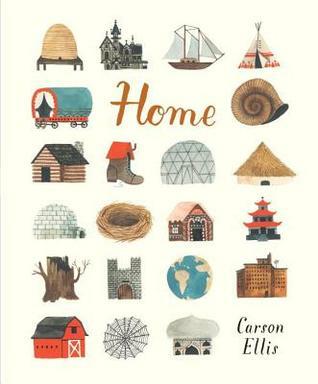 In this debut picture book, author/illustrator Carson Ellis gives readers a “transforming” perception of “home”. I loved the folk-art illustrations and the way she presents both real and non-traditional homes such as sea homes and hollow…-tree homes. 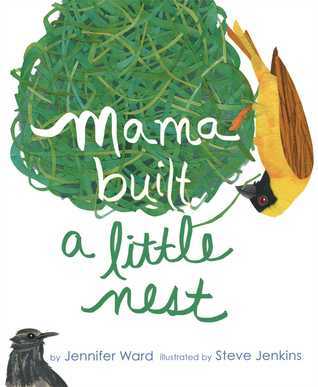 Simple, engaging text and a wonderful book to inspire students to create their own imaginary “homes”. 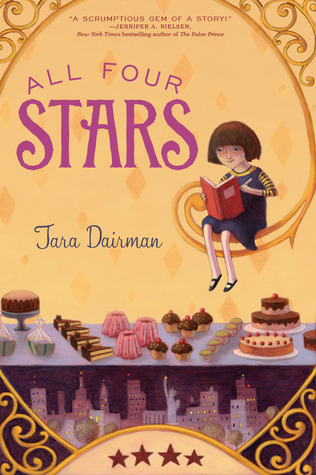 Whimsical, imaginative and a loving look at the many places we call home. Love this book! Attention foodies and fans of cooking shows! 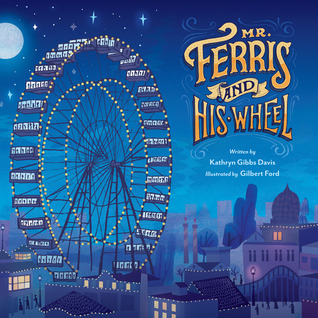 In this charming novel we meet 11 yr. old Gladys Gatsby who lives with a fast food, mircro-waving family. She, on the other hand, loves to cook! But when a Crème Brule disaster (small kitchen fire!) causes her to be banned from the kitchen, she ends up entering …a writing contest at school. She writes about food, of course, and ends up being offered a job as a food critic! (They don’t know she is a kid!) 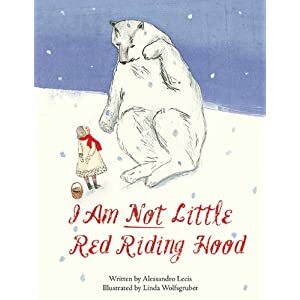 This would make a fun read-aloud. I loved Gladys – she is an adorable character that you will be cheering for. 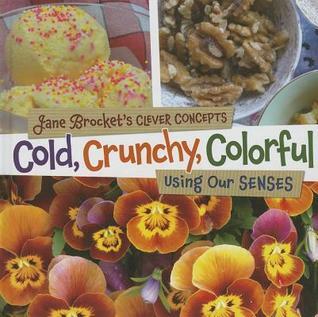 Warning – don’t read this book when you are hungry! The food descriptions are mouth-watering! Thanks for stopping by! Which book caught your eye? Write me a message to let me know! 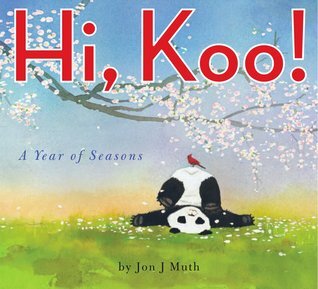 In celebration of Picture Book Month, I am posting some of my favorite picture book biographies! I love sharing the true stories of extraordinary people with my students. 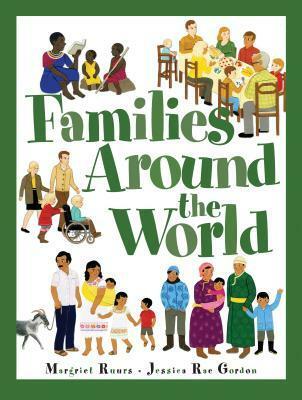 Gone are the days of boring biographies – these books are beautifully written, exquisitely illustrated and will inform and inspire you! The courageous life of this man is a must share book. Nelson Mandela – who stood up for his people and over time, won his fight because of his courage and his values. He was, in my opinion, the bravest man who ever lived. I remember my dad watching amazing Jacques Cousteau documentaries on TV when I was little. 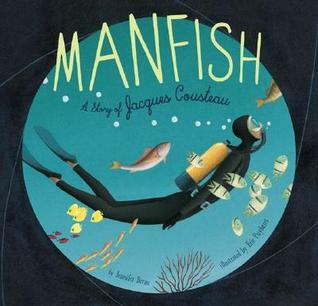 This is a simple and beautifully told story of Jacques Cousteau, famous oceanographer – following his curiosity and infatuation with the sea as a child, to his inventions, his movies, his explorations and finally his conservation efforts. 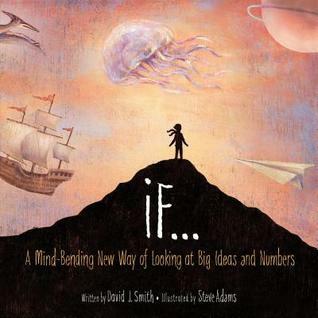 This book will captivate your students! I am a long-time admirer of Jane Goodall. This is a wonderful biography about her life’s work observing and protecting the chimpanzees in Africa. 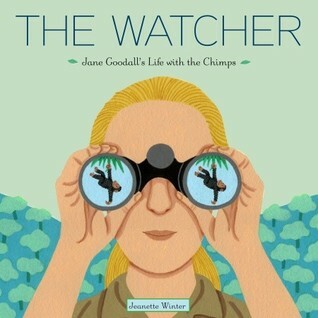 I love how the theme of Jane being a “watcher” is the thread of the story. Fascinating, intriguing details of her life without being overwhelming. Jeanette Winter is a master at highlighting the interesting “chapters” of a life story. 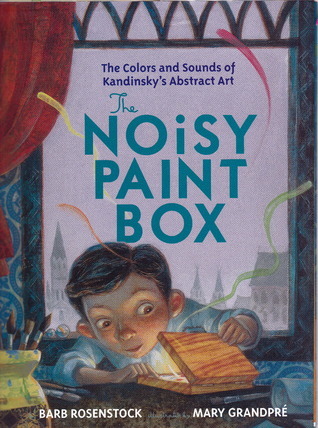 The Noisy Paint Box: The Colors and Sounds of Kandinsky’s Abstract Art – Barb Rosenstock. When young Vasya Kandinsky was a young boy in Russia, his aunt gave him a box of paints. To Kandinsky’s amazement, when he opened the box, he “heard” the colors! This is the fascinating story of the world’s first abstract artist – the boy to whom colors were sounds. The important and inspiring story of Katherine Olivia Sessions – the woman who in the 1860’s, brought lush, green life to the dry desert landscape of San Diego. 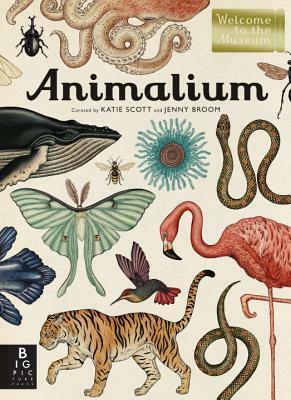 I was so captivated by the gorgeous art on this cover – but loved the celebration of nature as well as discovering the life of a person I had never heard of before. Well you can’t get much better than one of the greatest writers sharing the story of one of the greatest artists! 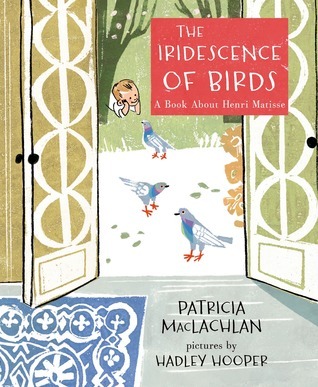 This is a wonderful introduction of the early life of Henri Matisse – where his creative inspiration came from and the influence he had from his parents (his mother painted on dishes and always laid bright, colorful rugs on the floors of their drap cottage in the south of France; his father bought him pigeons) LOVE the title! 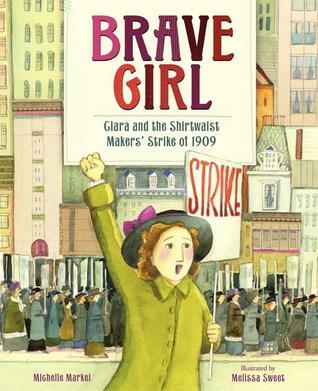 A picture book biography about Clara Lemlich, the brave young girl who organized a strike in 1909 to improve working conditions for the young women employed in the garment industry factories. 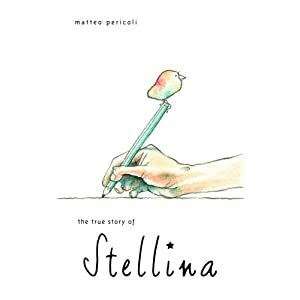 This is an excellent historical non-fiction biography to show children that one brave girl can make a huge difference. And again, I find myself learning about a person I had never heard of before! 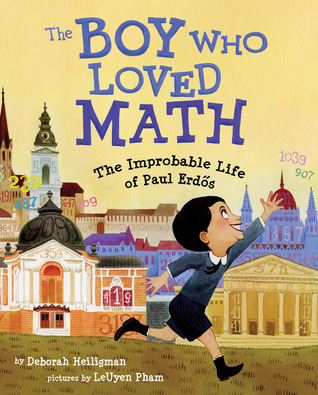 This is the extraordinary life story of Paul Erdos – the mathematician. As a child, Paul was fascinated with numbers. 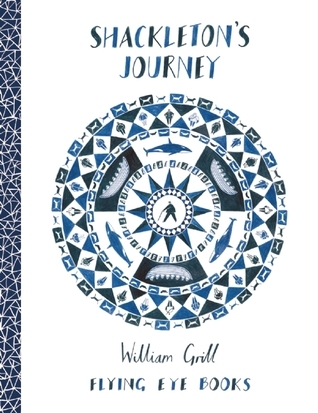 This biography depicts his life as a young child to an old man as he embarks on a mathematics journey, traveling all over the world and learning as much as he can from other mathematicians. 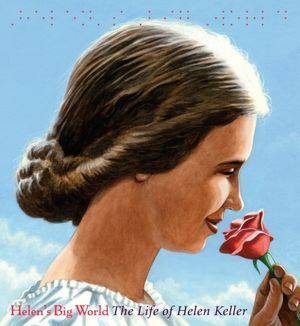 This is a gorgeous, poetic, beautifully illustrated introduction to the life of Helen Keller. 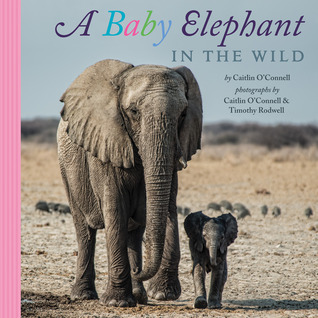 Exquisite writing, large pictures and beautiful quotes woven throughout the book. Inspiring. 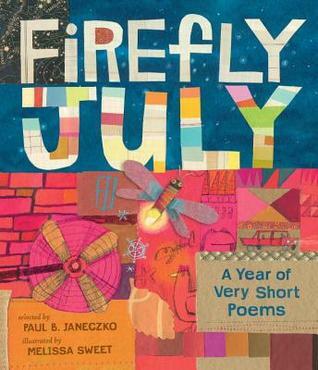 I love words and I love this book! 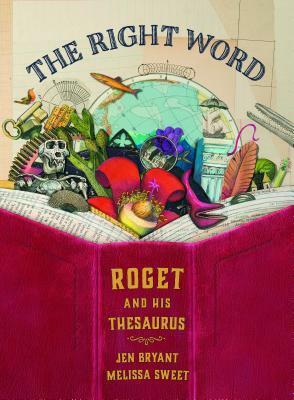 This book tells the story of Dr. Peter Roget, doctor, inventor, scientist, list-maker, and creator of the thesaurus. 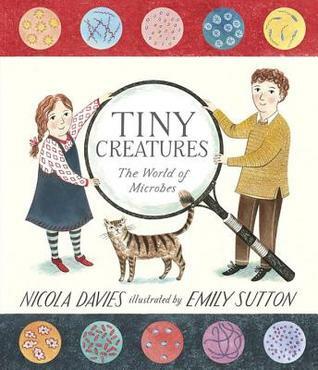 It is such an exceptionally beautiful book – both in the way the story is written and the extraordinary illustrations. 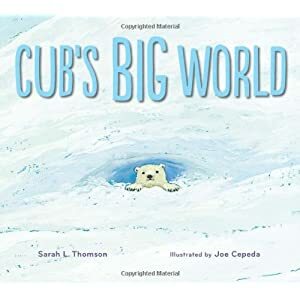 A celebration of triple scoop words – this book isn’t just “good” – it’s remarkable, extraordinary, staggering, incredible, stunning, astonishing, marvelous, phenomenal, outstanding and splendid! 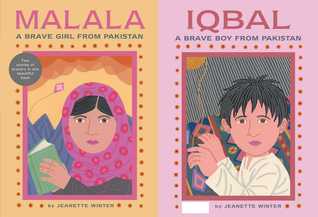 This latest release by Jeanette Winter is two inspiring stories of brave children woven into one book. From the front – we read the story of Malala who stood up for her belief that girls should be allowed to attend school; from the back, we read the story of Iqbol – the young boy who, alone, stood up against the inhumane child slavery conditions in the carpet industry. Both were brave; both were heroes; both were shot. Their stories must be heard. 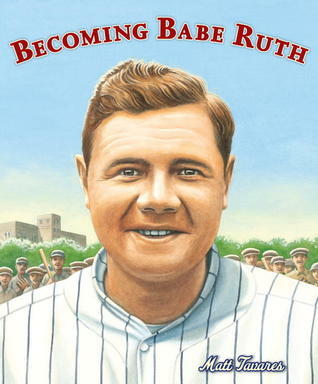 This is a wonderful introduction for younger students to the life of Babe Ruth. I love the simple text and large life-like illustrations. I knew Babe Ruth as a famous baseball player but didn’t know of his troubled life and how much he had to overcome as a child. Life is what you make of it is the message behind this inspiring story. 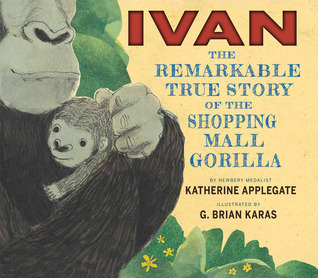 What are YOUR favorite picture book biographies to share with your students?